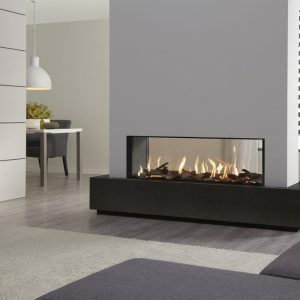 The DRU Metro 80XT Tunnel is the see-through version of the popular 80XT. 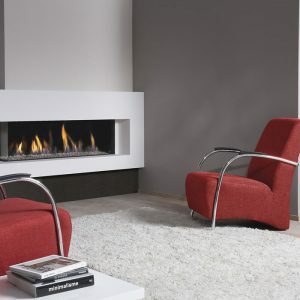 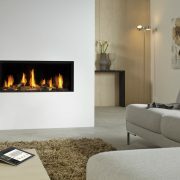 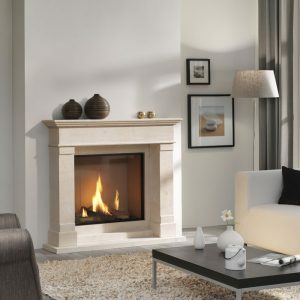 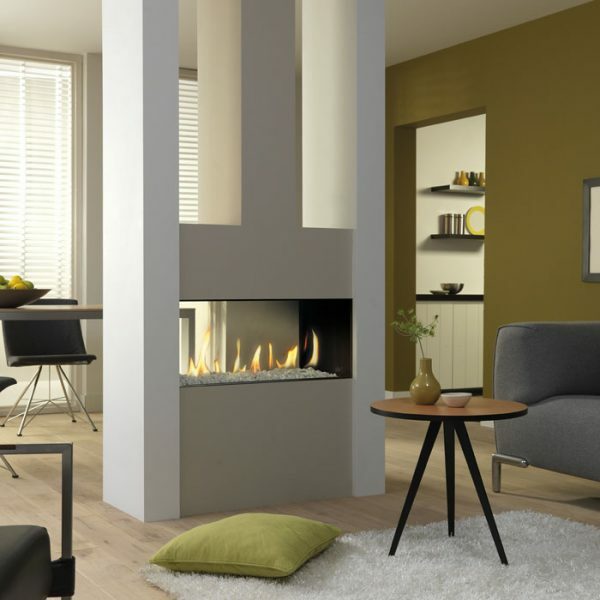 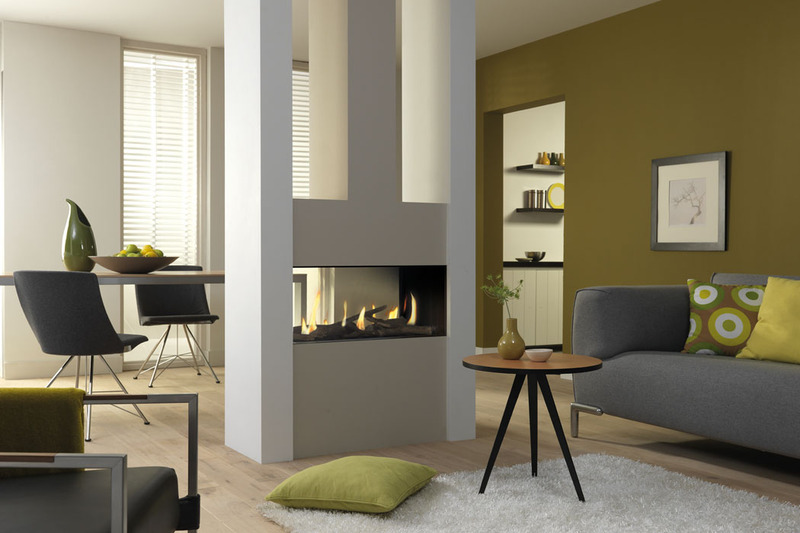 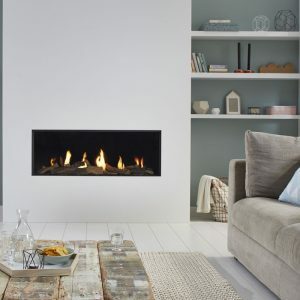 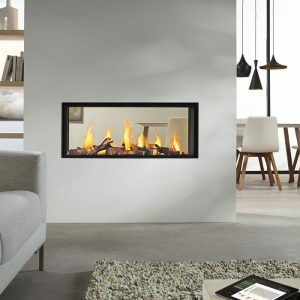 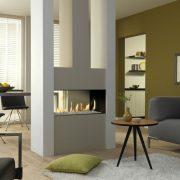 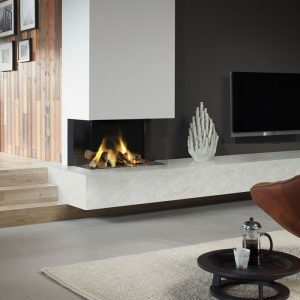 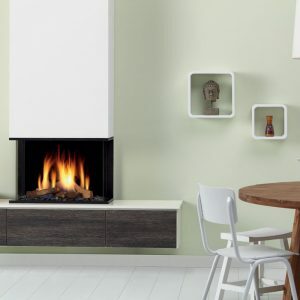 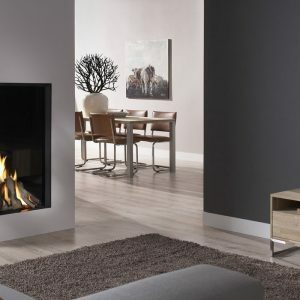 With a width of only 80 cms, it is the ideal fire to insert into a smaller living room. 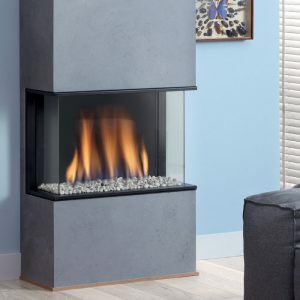 It has a generous heat output of 5.6 kW with 84% energy efficiency, a smooth black interior and choice of logs or pebbles, making it not only attractive but cost-effective too.